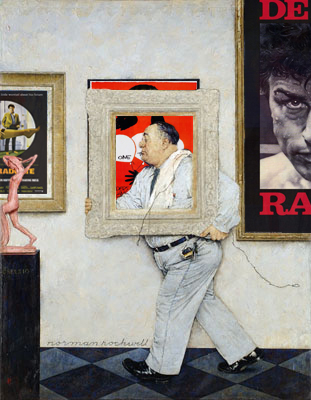 Many art lovers can tell the difference between a Matisse and a Picasso — but if you love movie posters, can you tell a Drew Struzan from a Saul Bass? Or what about a Jack Davis from a Bob Peak? 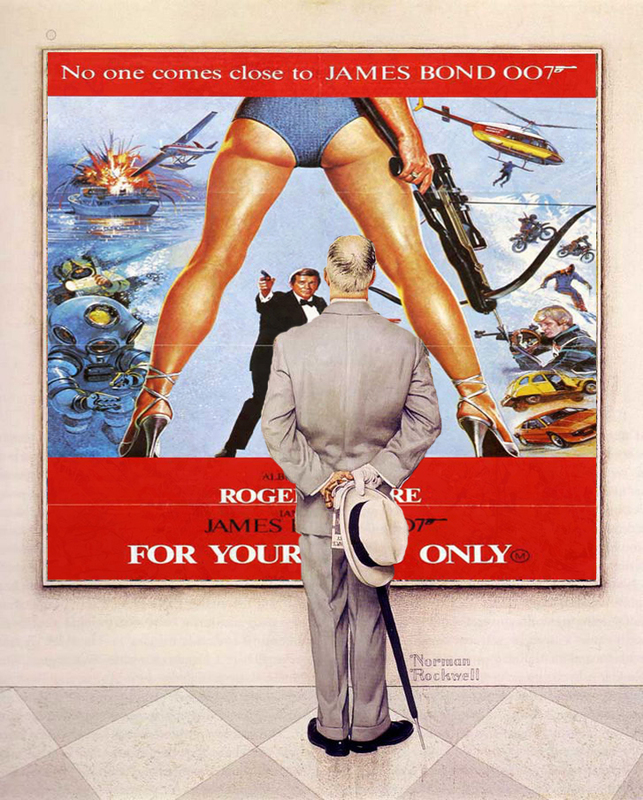 A Robert McGinnis from a Boris Grinsson? A Brini from a Ballester? A Symeoni from a Swierzy? They might not be household names, but these wonderfully talented poster artists from have created some of the most powerful images showcasing the history of cinema. This is why Meansheets was created. In the posts below, you can click on the artist’s name or the poster to view each artist’s bio and most well-known designs (due to the quirks of WordPress, it might appear scattered on some web browsers). Also, feel free to browse the CATEGORIES or use the SEARCH BOX (top right) to look up your favorite movie star or director in the archives — and check out the most popular posts in the sidebar on the right. You can also see ‘The Best of Meansheets’ on Tumblr and Pinterest. This entry was posted in 1920s posters, 1930s posters, 1940s posters, 1950s posters, 1960s posters, 1970s posters, 1980s posters, 1990s posters, 2000s posters, Artists & Illustrators by russ. Bookmark the permalink.